Dinah Washingtons bluesy style was quite different from the legendary Bessie Smith, the Empress of the Blues by virtue of her forceful vocal delivery and command of the genre. Dinahs way had constant, direct reference to gospel singing. Bessies, of course, did not. 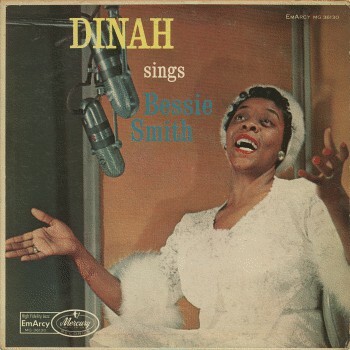 However Dinah sings excellently, with respect and understanding, and with that wondrous electric vitality that established her as a peerless blues singer, known as the Queen of Blues. This fine set also includes three more tracks recorded during Bessies last album session, and Dinahs wailing performances on the final night of the 1958 Newport Jazz Festival, with the singer paying deep tribute to Bessie Smith in the most moving fashion. 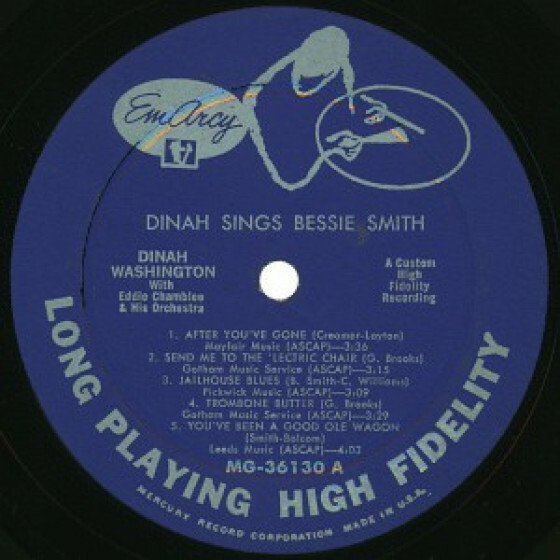 "Dinah Sings Bessie Smith" (MG-36130). Track #11 not issued on LP. 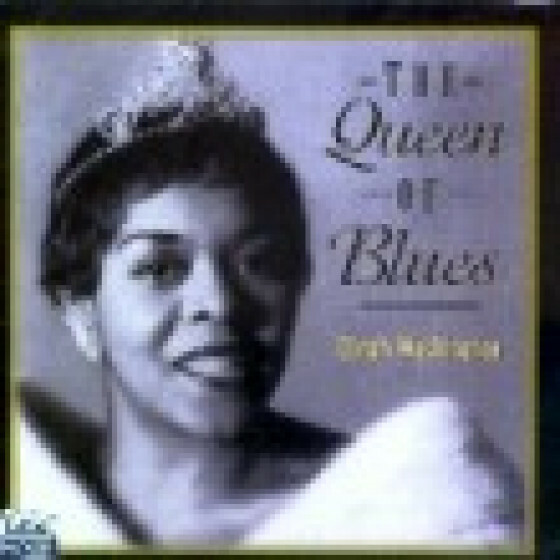 The Mercury album "The Queen!" 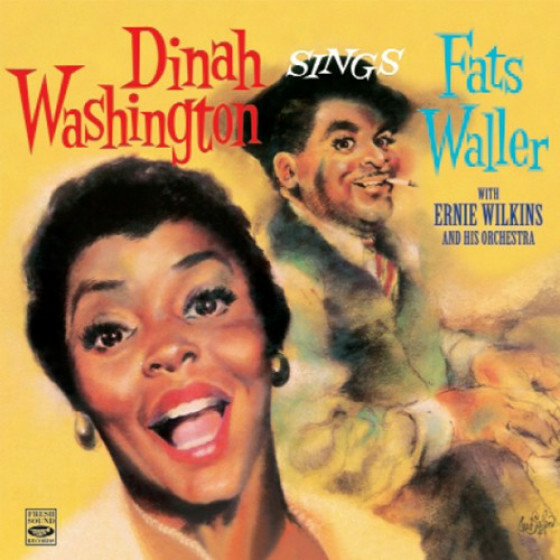 included ten more tracks, seven of them released on the CD "Dinah Washington Sings Fats Waller" (FSRCD-576), and three more recorded during a previous session that had taken place on December 1955. 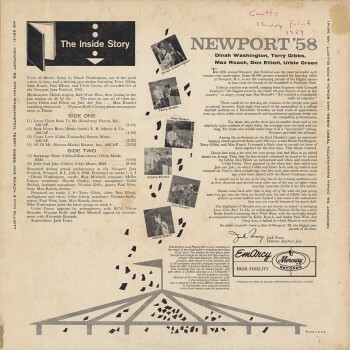 The Mercury album "Newport '58" also includes two instrumental tracks by the Terry Gibbs Sextet which are not included on this compilation. 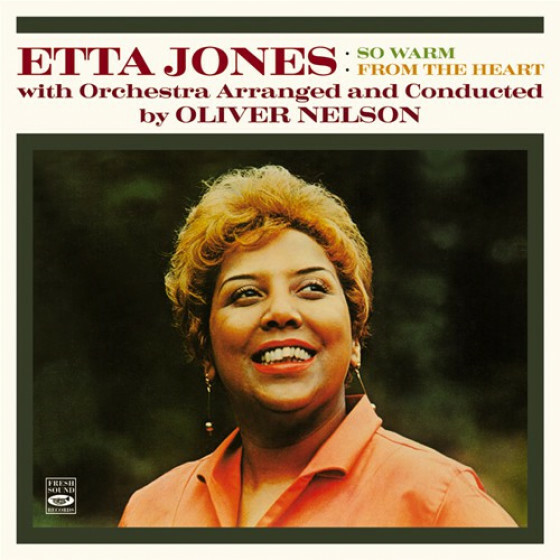 Tracks #1-3: Clark Terry, Fip Ricard (tp), Quentin Jackson (tb), Eddie Chamblee (ts), McKinley Easton (bs), James Craig (p), Robare Edmondson (b, arr) and James Slaughter (d). 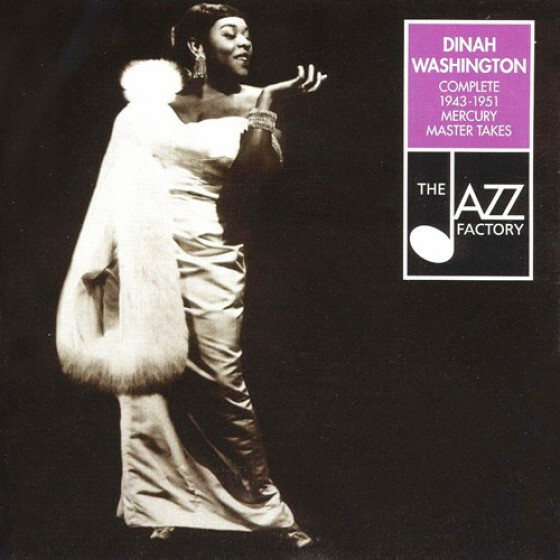 Recorded in Chicago, December 30, 1957. 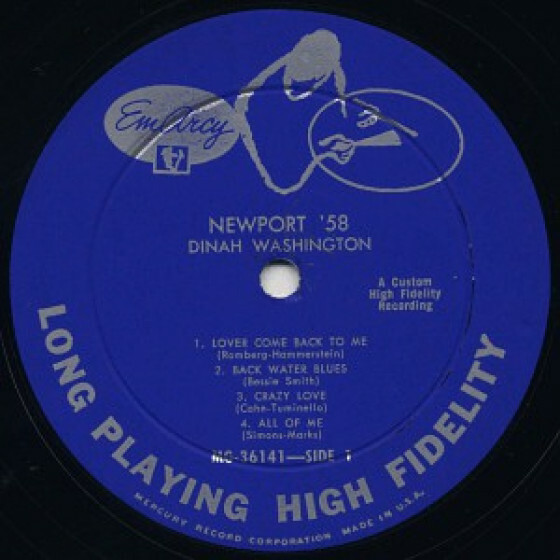 Tracks #4-7: Fip Ricard (tp), Julian Priester (tb), Eddie Chamblee (ts), Charles Davis (bs), Jack Wilson (p), Robert Lee Wilson (b) and James Slaughter (d), Robare Edmondson (arrangements), Ernie Wilkins on #7. 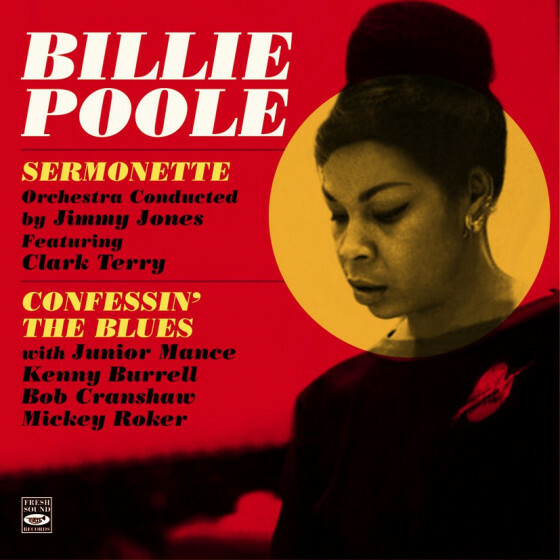 Recorded in Chicago, January 7, 1958. 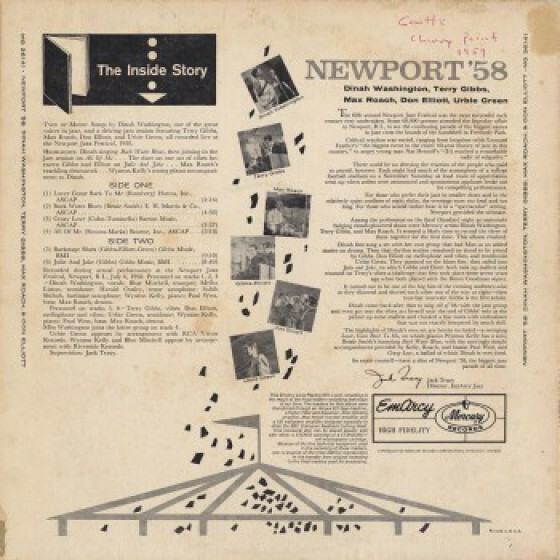 Tracks #8-10: Fip Ricard (tp), Julian Priester (tb), Eddie Chamblee (ts), Charles Davis (bs), Jack Wilson (p), Robert Lee Wilson (b) and James Slaughter (d). Ernie Wilkins (arrangements). 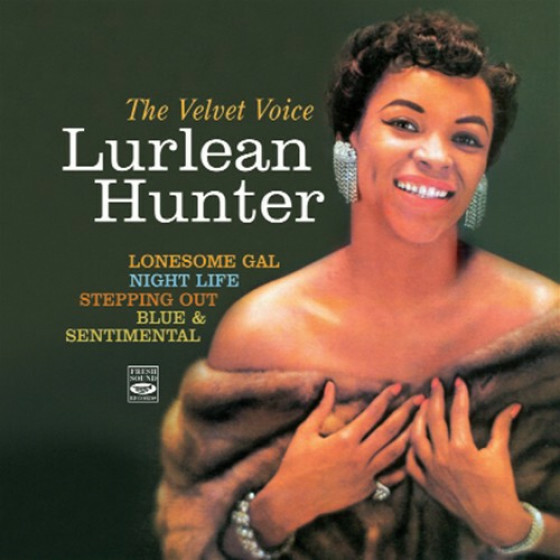 Recorded in Chicago, January 20, 1958. Tracks #11-13: Same personnel, location and date as #8-10. Eddie Chamblee, vcl added on #11. 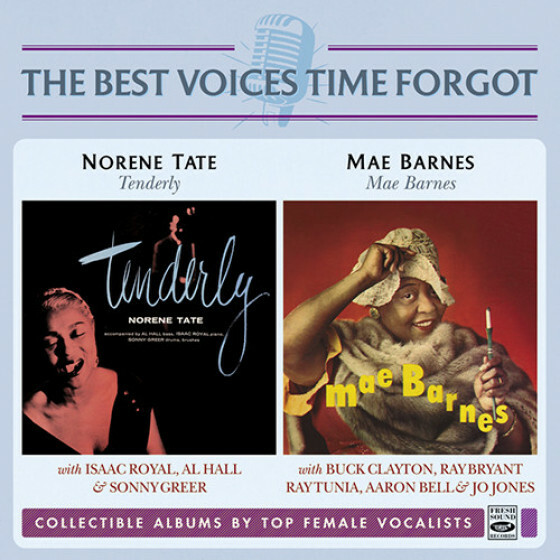 Original recordings produced by Bob Shad. 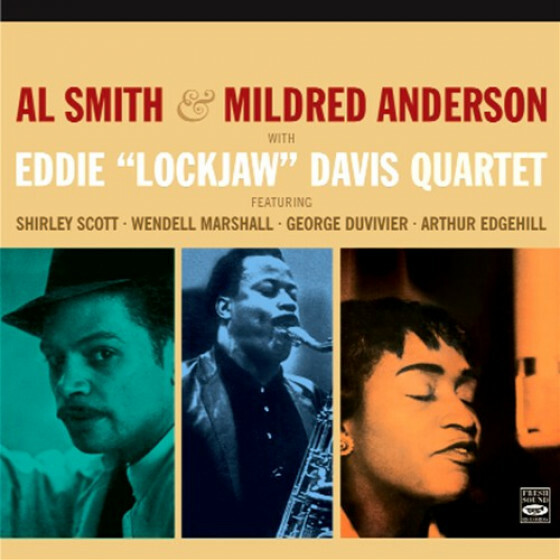 Tracks #14-18: Blue Mitchell (tp), Melba Liston (tb, arr), Harold Ousley (ts), Sahib Shihab (bs), Wynton Kelly (p), Paul West (b) and Max Roach (d). 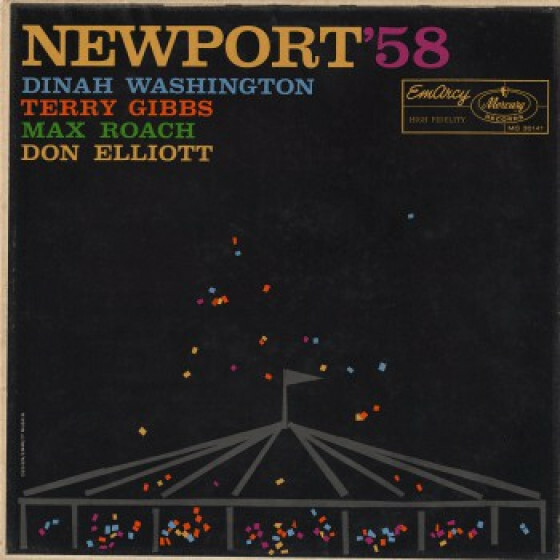 Track #19: Don Elliott (mellophone), Urbie Green (tb), Terry Gibbs (vib), Wynton Kelly (p), Paul West (b) and Max Roach (d). 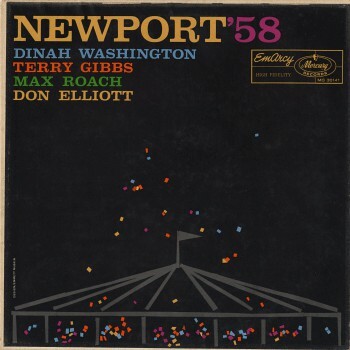 Recorded at the Newport Jazz Festival, R.I., July 6, 1958. Produced for CD release by Jordi Pujol and "Beethoven" (Jean-Michel Reisser). "Gifted with a strong, beautiful voice and very precise phrasing, Dinah Washington translated Bessie Smith's irrepressible spirit and flair even better than Billie Holiday, Smith's most famous devotee. For her tribute album, Washington avoided Smith's best-known songs ("'Tain't Nobody's Bizness If I Do," "Nobody Knows You When You're Down and Out," "Baby Won't You Please Come Home"). 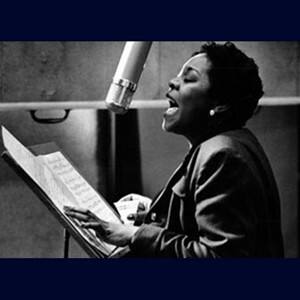 Instead, she wisely concentrated on the more defiant standards from "The Empress of the Blues," including "Send Me to the 'Lectric Chair," "Jailhouse Blues," and "You've Been a Good Ole Wagon." 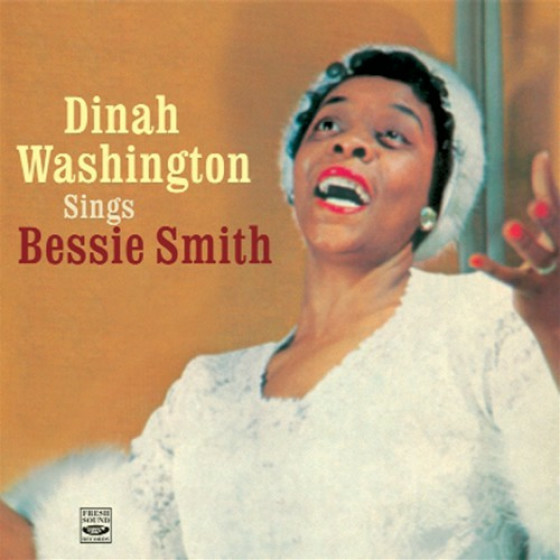 Washington sounds simply glorious, focused on alternating Smith's phrasing to emphasize her own gospel roots. 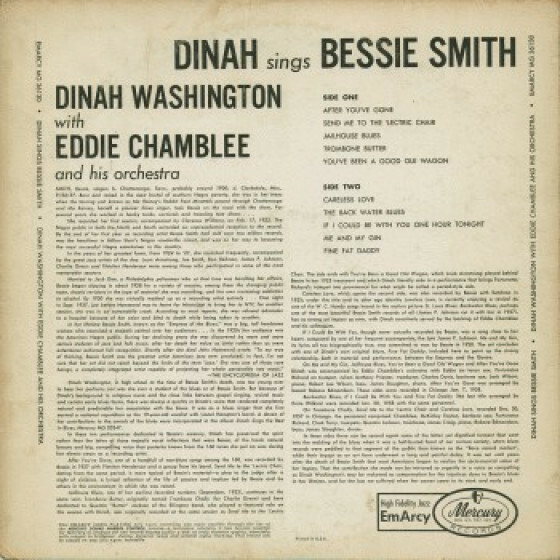 The accompaniment, by Eddie Chamblee and His Orchestra, emphasizes the vaudeville and Dixieland sound of early-century blues, heavy on the slide trombone, growling trumpet, and skeletal, rickety percussion. 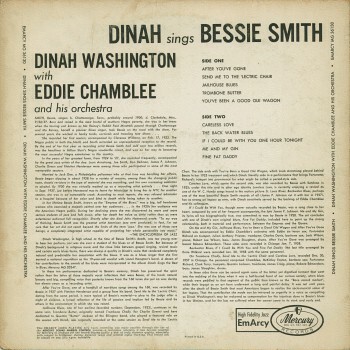 Reissued several times (occasionally under the title The Bessie Smith Songbook), Dinah Washington Sings Bessie Smith charts a perfect balance between tribute and genuine artistic statement."